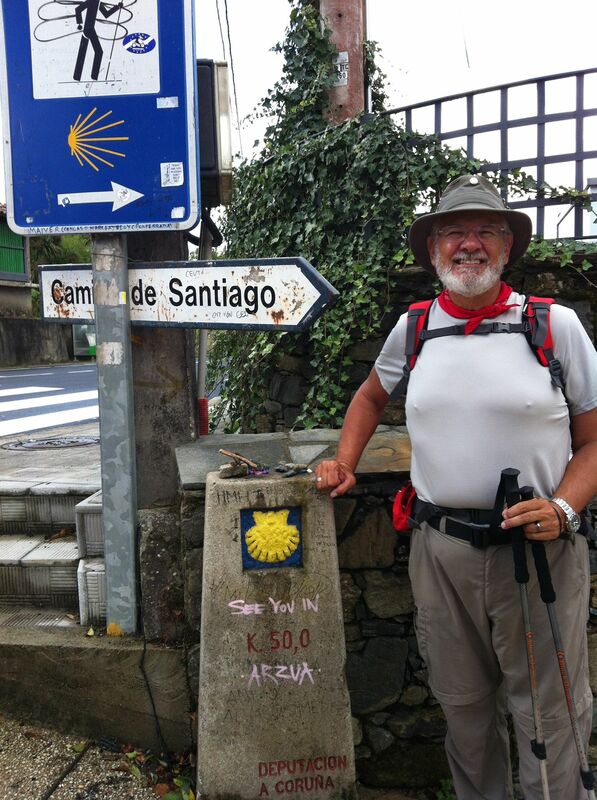 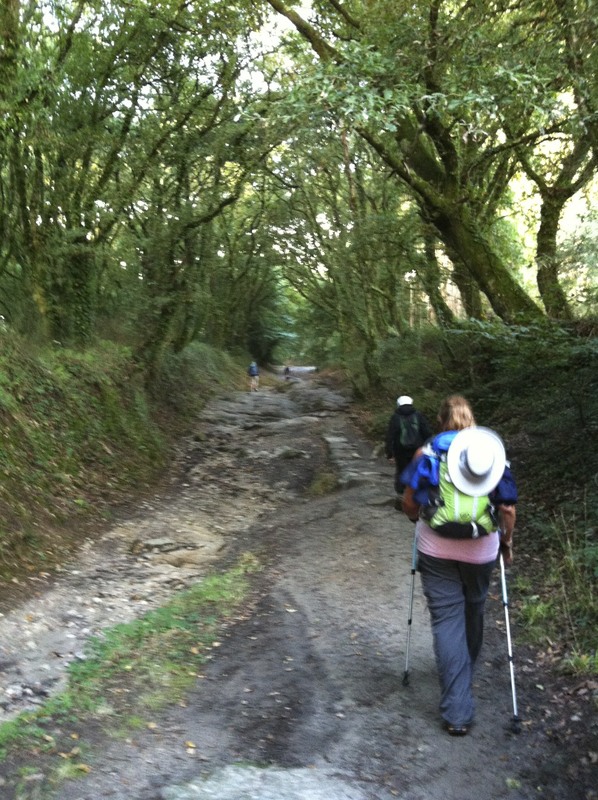 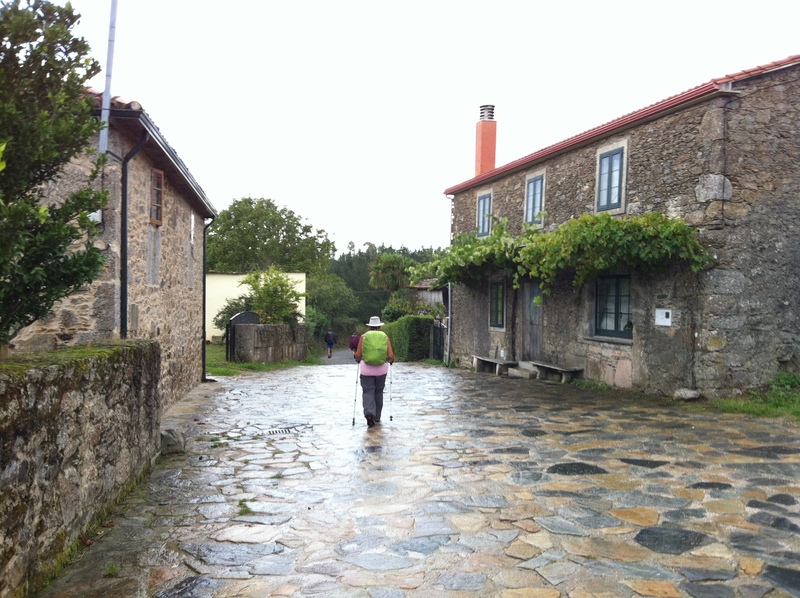 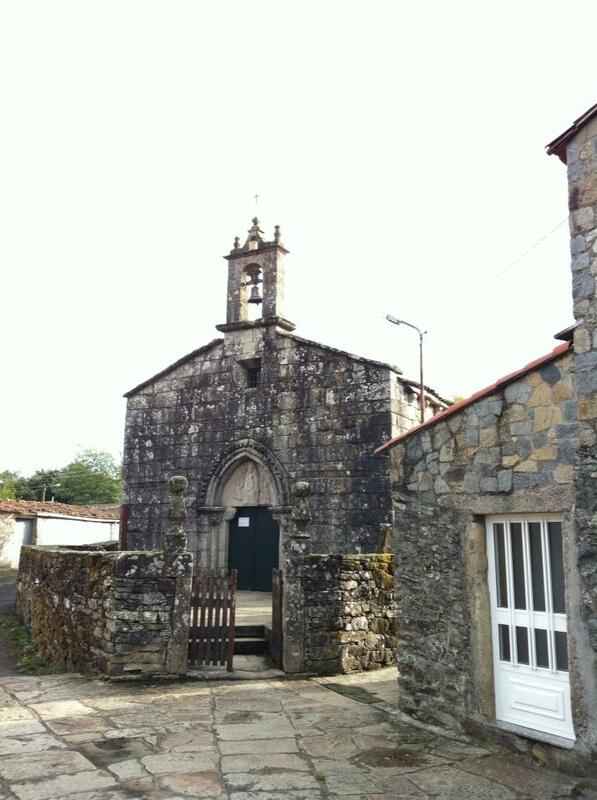 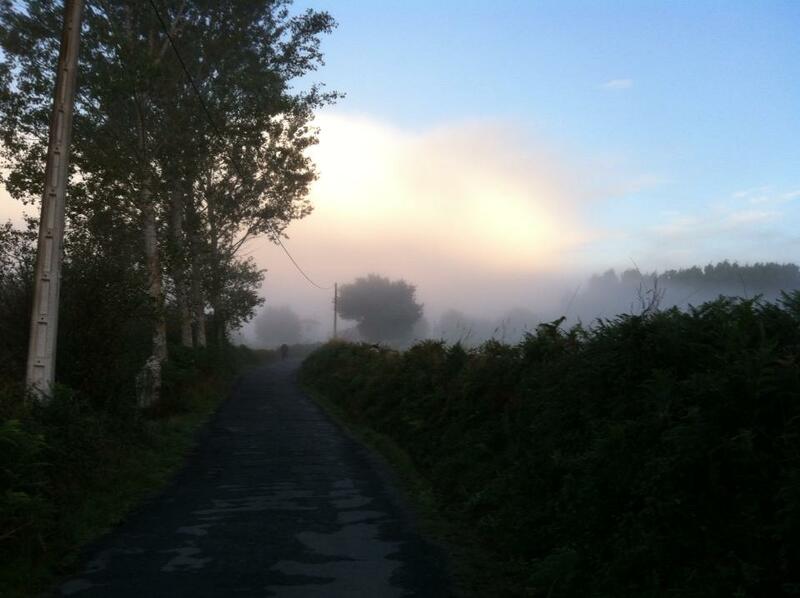 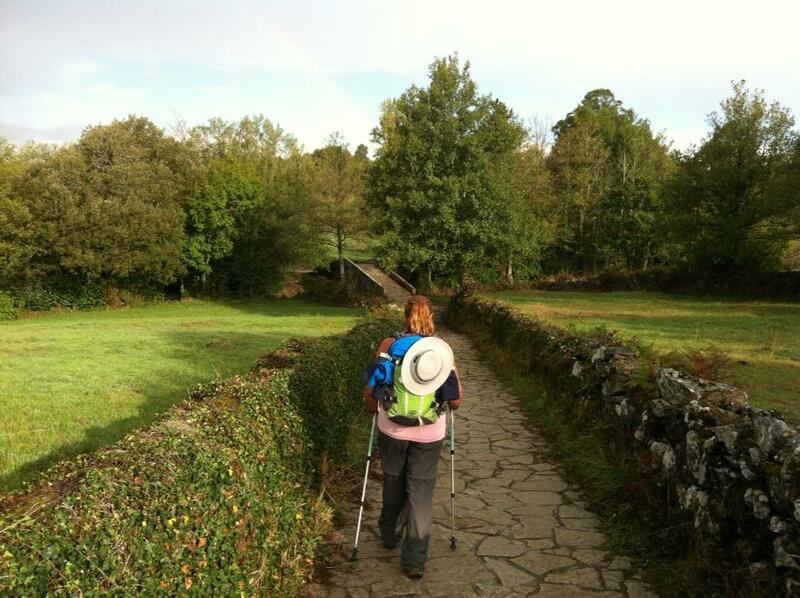 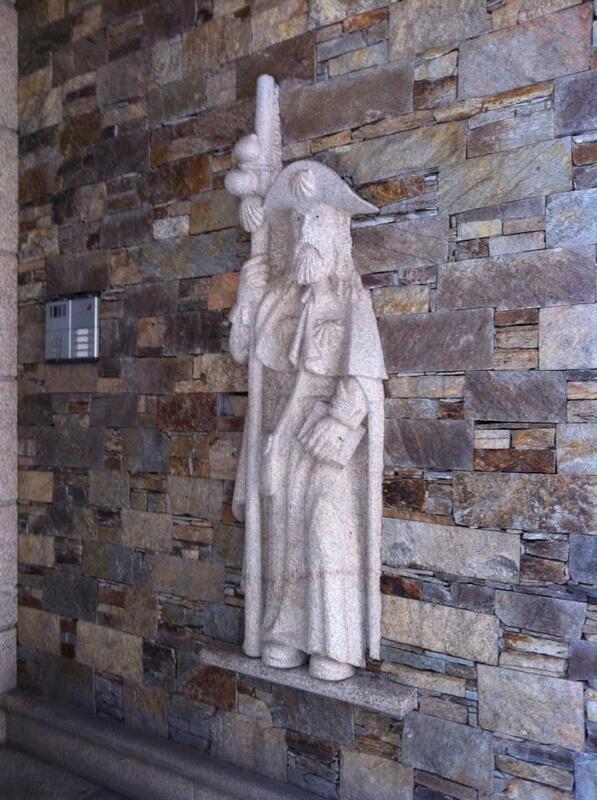 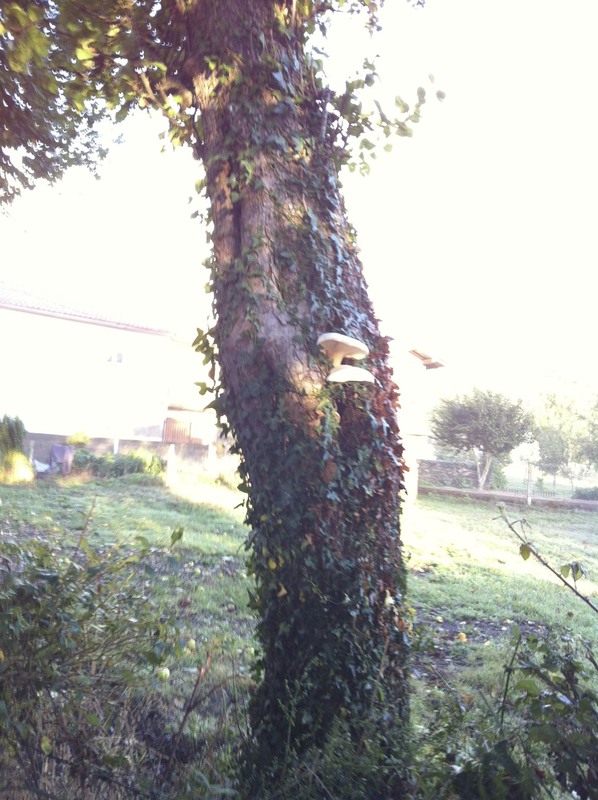 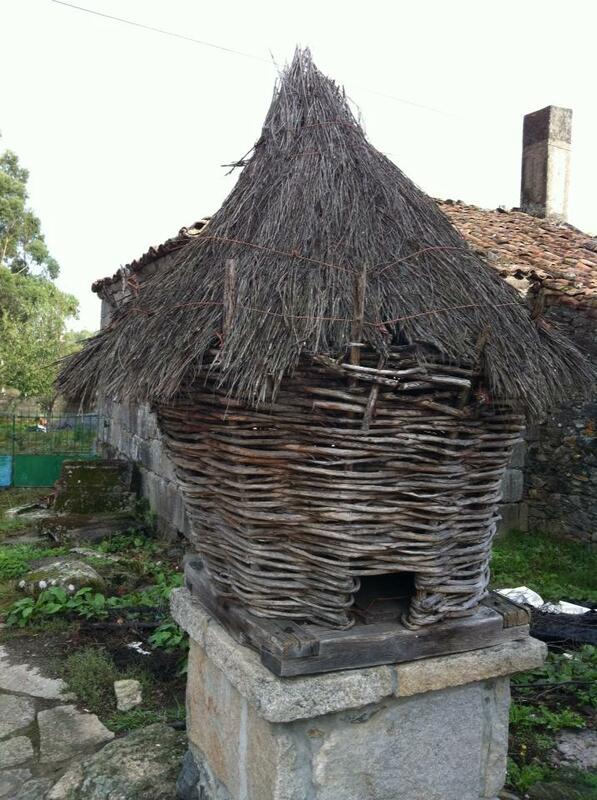 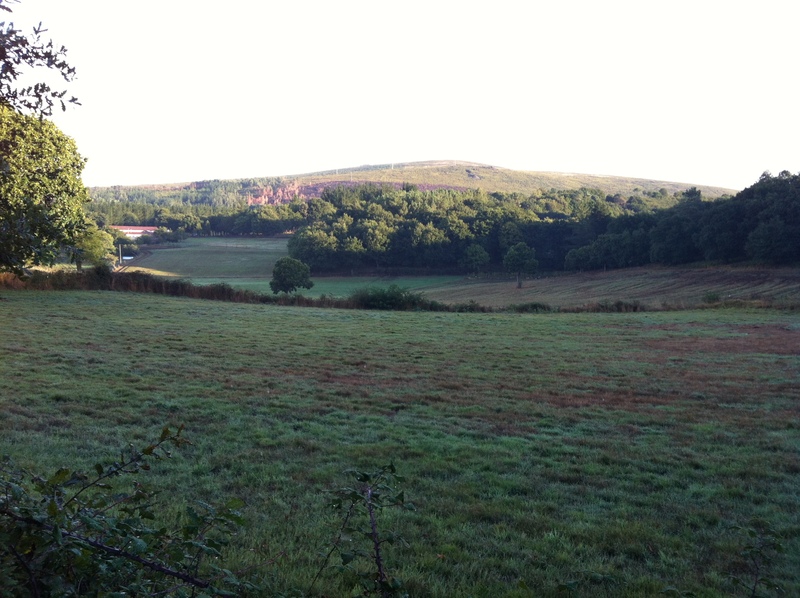 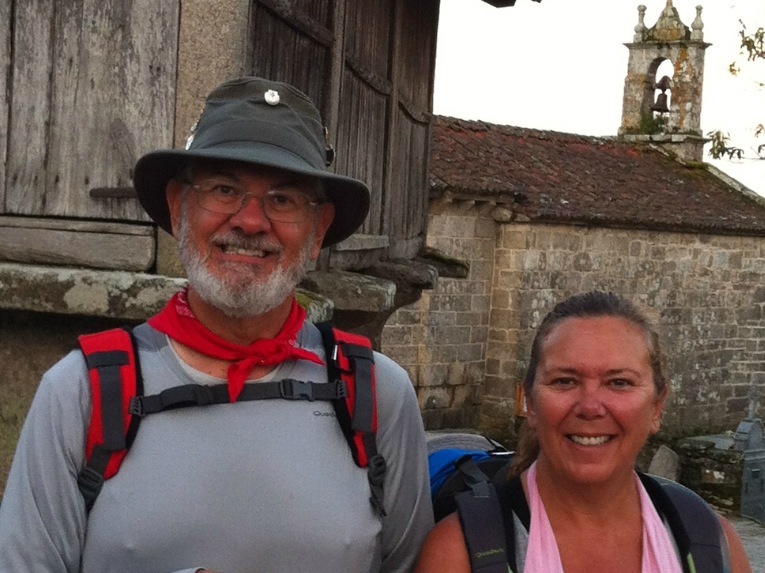 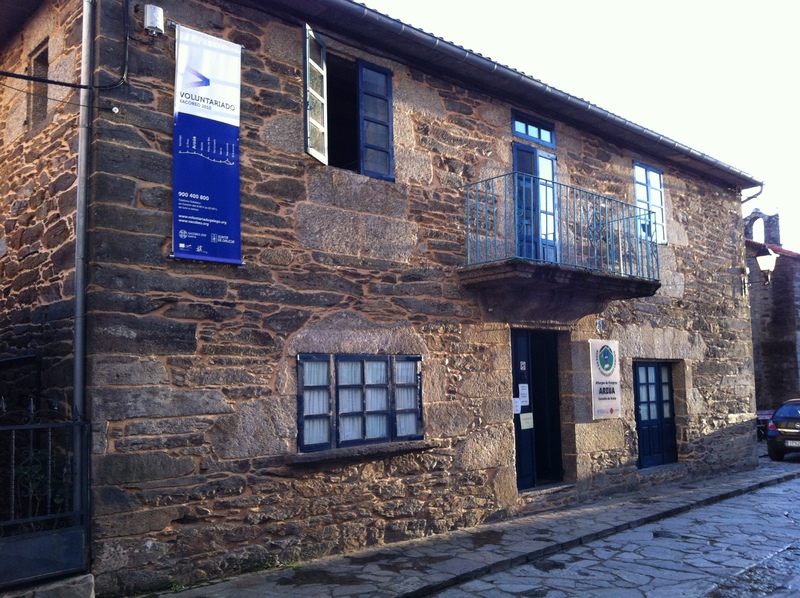 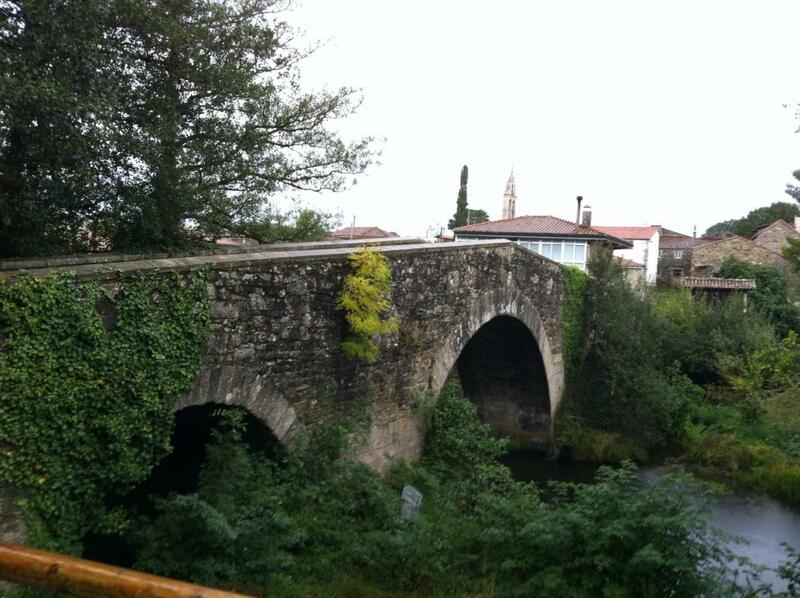 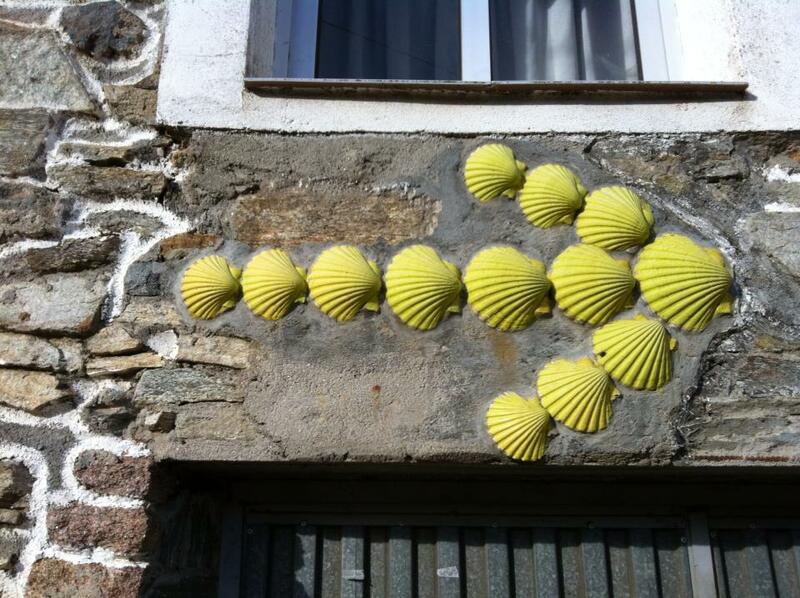 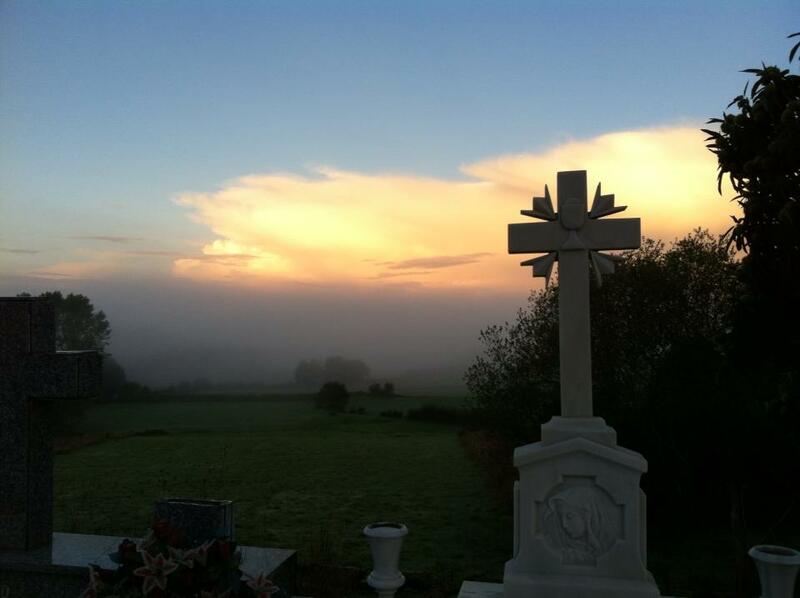 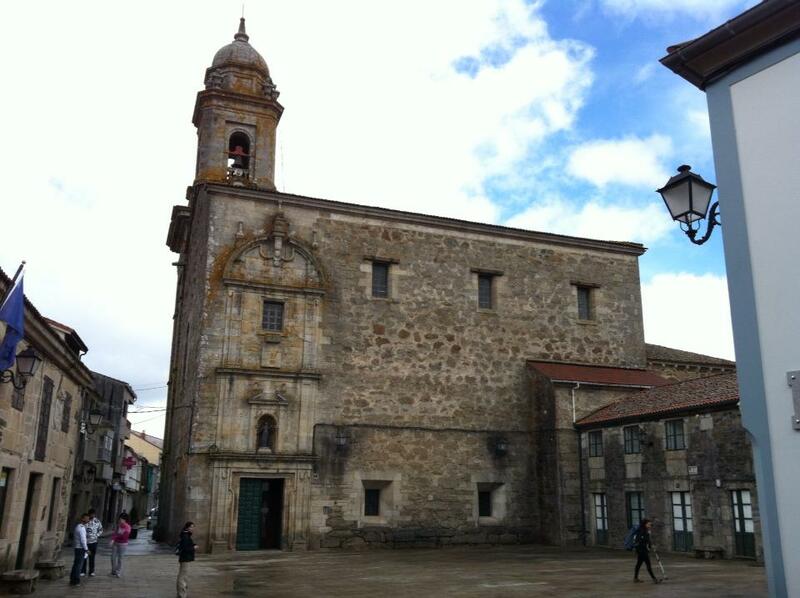 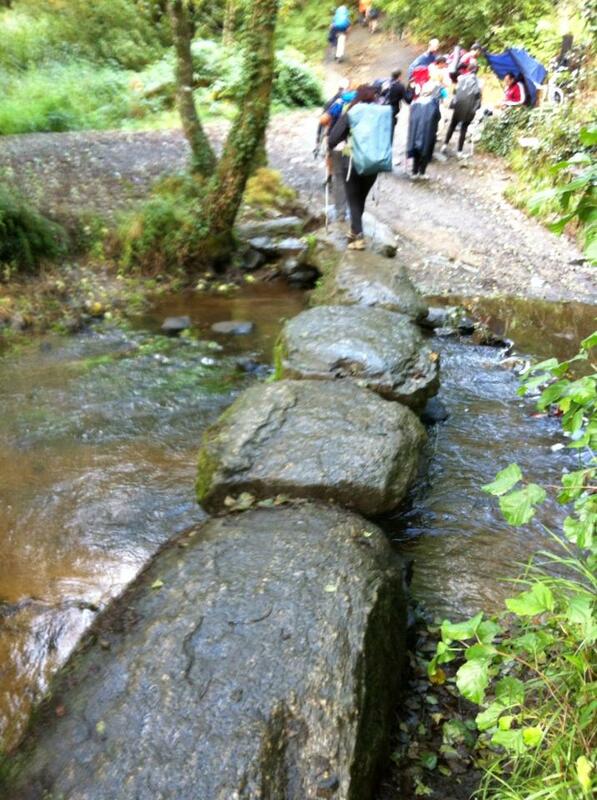 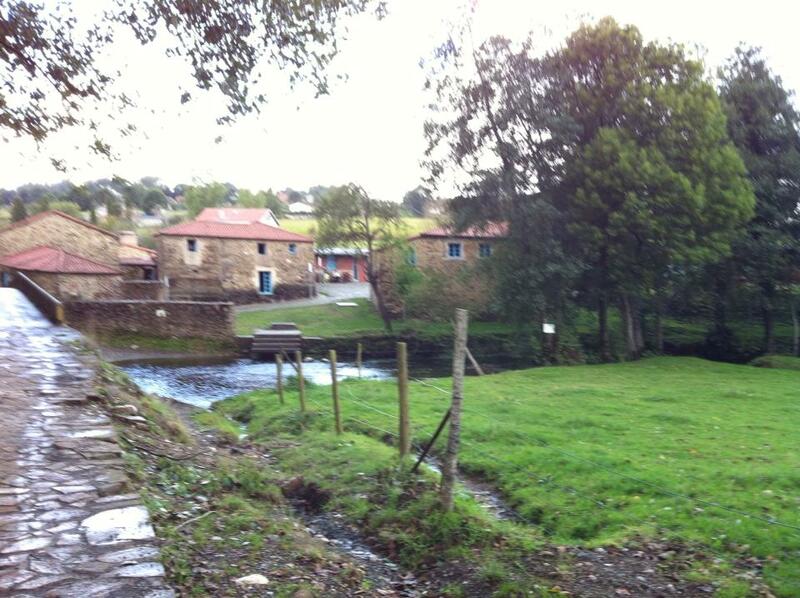 Read about Days 39 to 42 of our journey, or see a full list of posts on the Camino de Santiago. 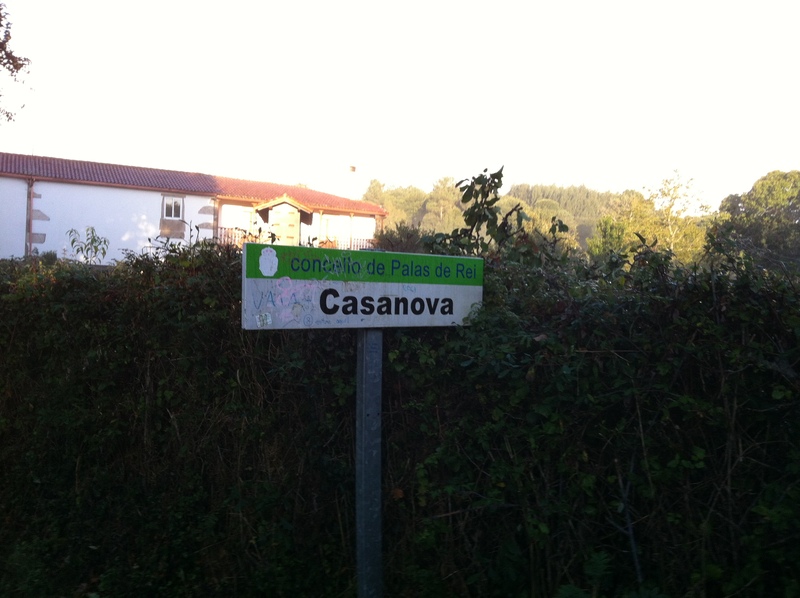 Rather Italian sounding little town! 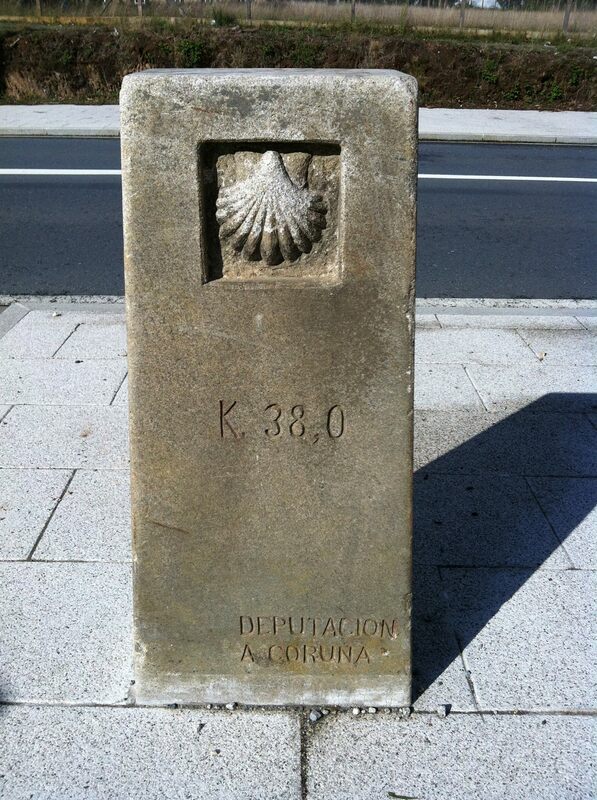 38 kilometer marker, getting closer!